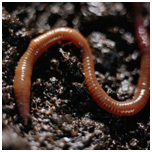 Vermicompost consists mainly of worm casts plus some decayed organic matter. 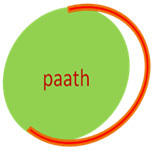 Worms consume their own weight of organic matter in a day. The casts contain 8 times as many micro organisms as their feed and these are the micro organisms that best favour healthy plant growth. And the casts do not contain any disease pathogens. This is one of the great benefits of Vermicomposting. Worm casts contain 5 times more Nitrogen, 7 times more phosphorus, 11 times more Potassium than ordinary soil, the main minerals needed for plant growth. These casts are also rich in humic acids (which condition the soil), have a perfect pH balance and contain plant growth factors. 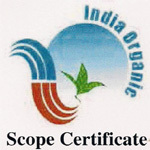 Vermicompost of high quality manufactured from Certified Organic Farm available in 5Kg, 10Kg and 25Kg bags.